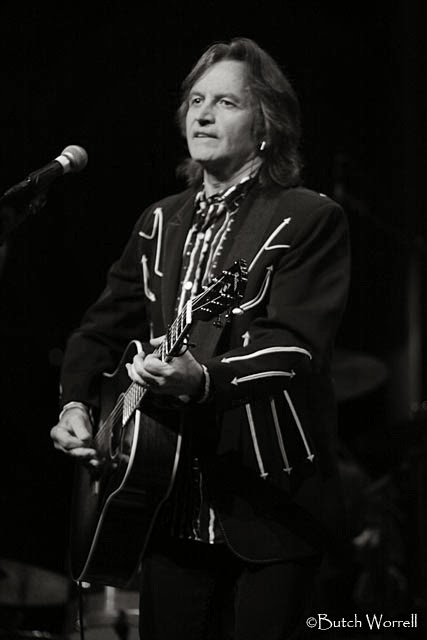 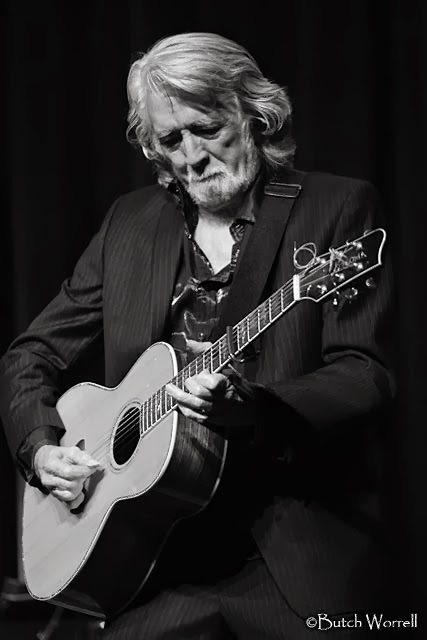 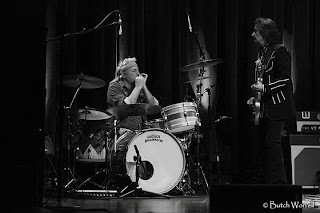 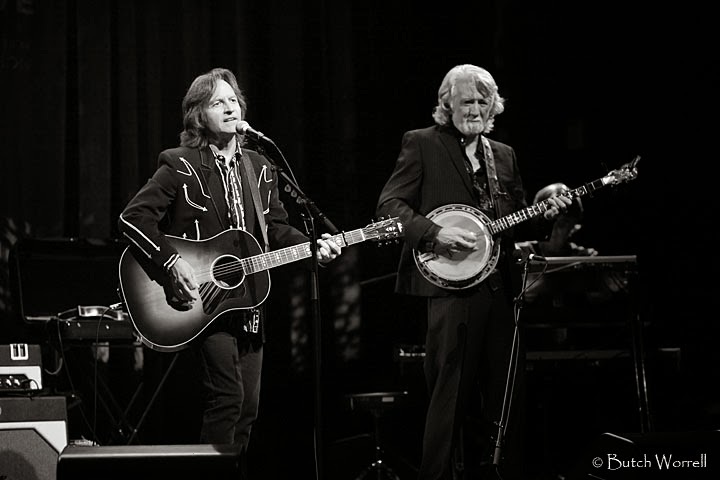 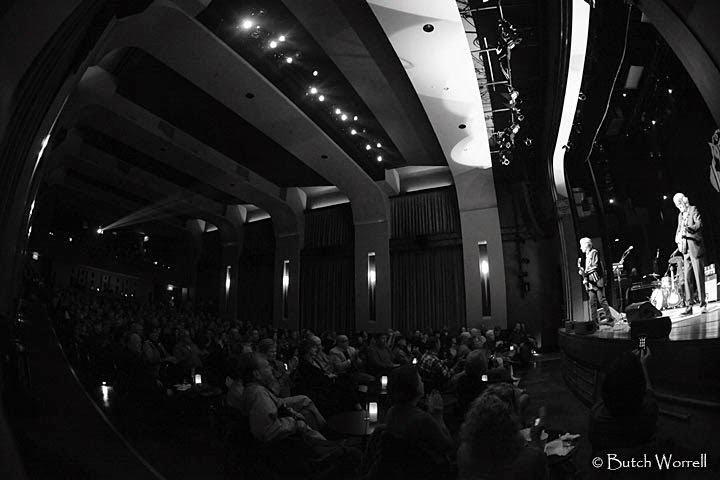 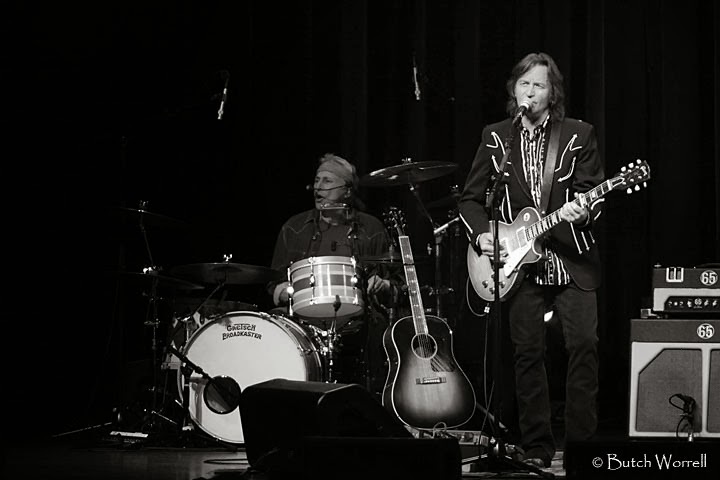 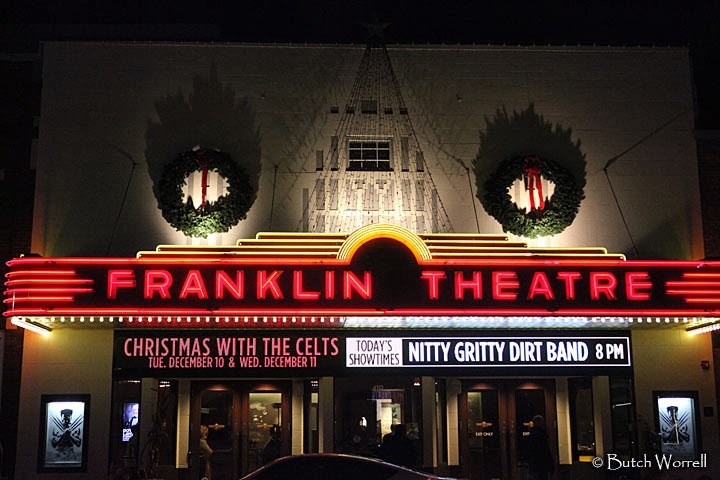 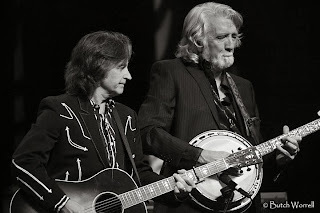 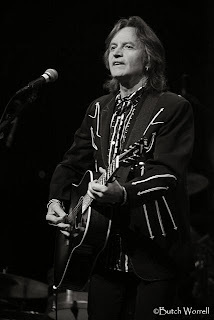 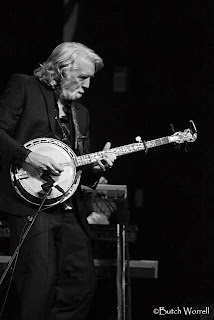 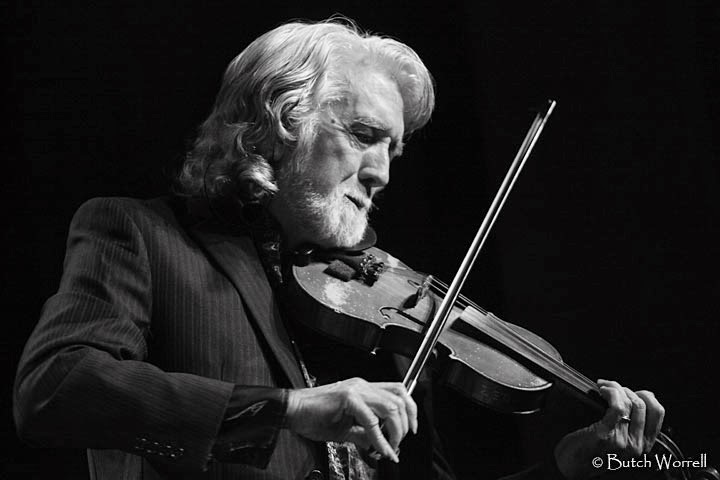 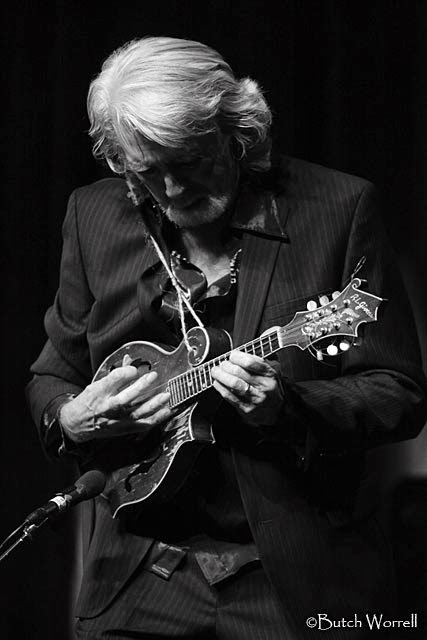 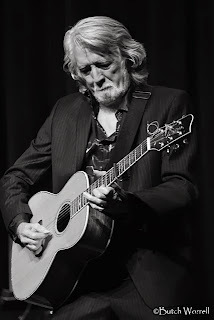 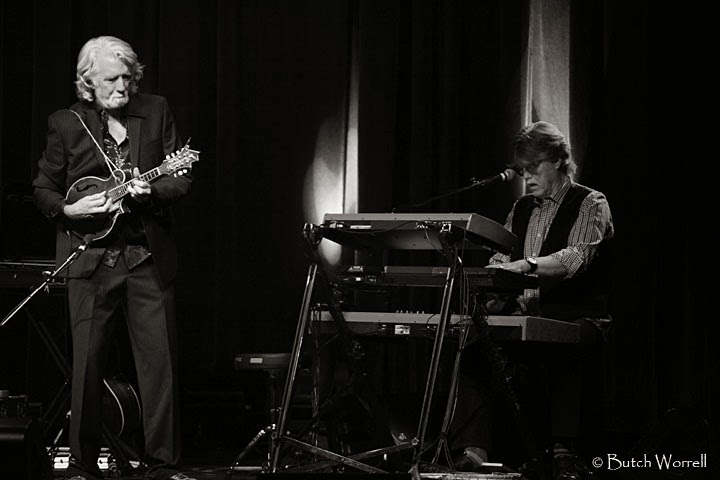 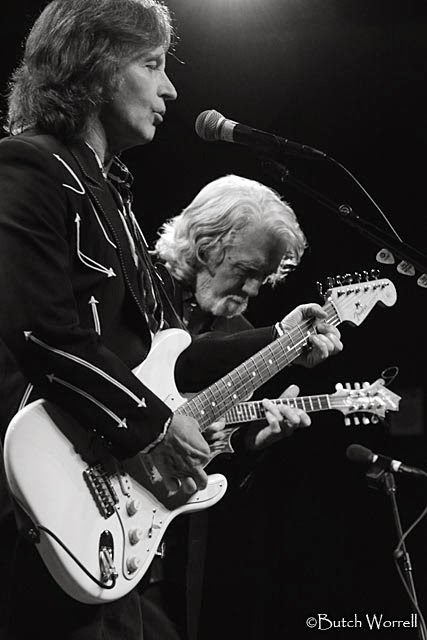 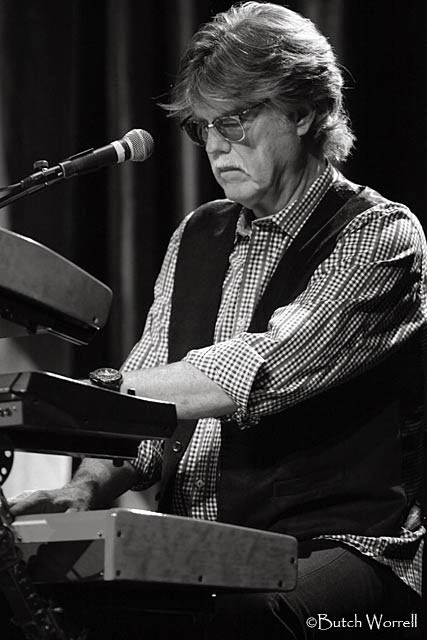 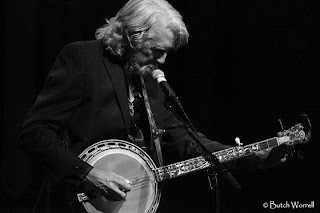 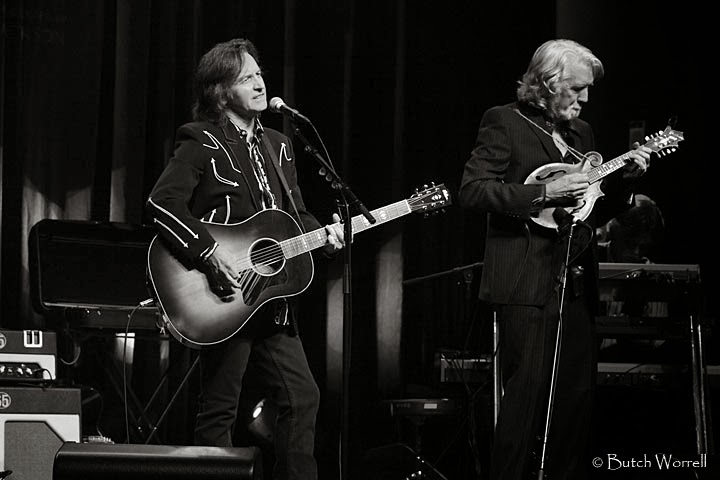 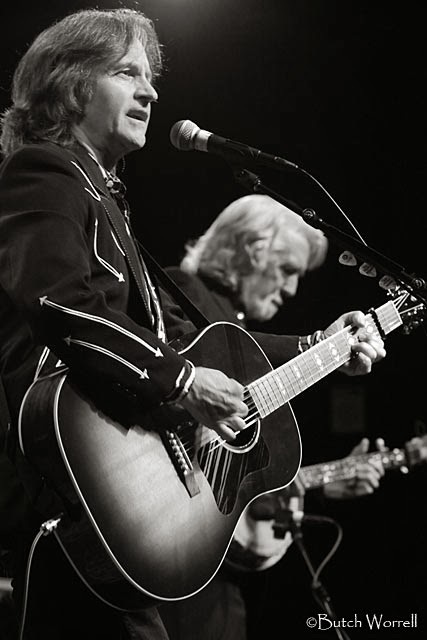 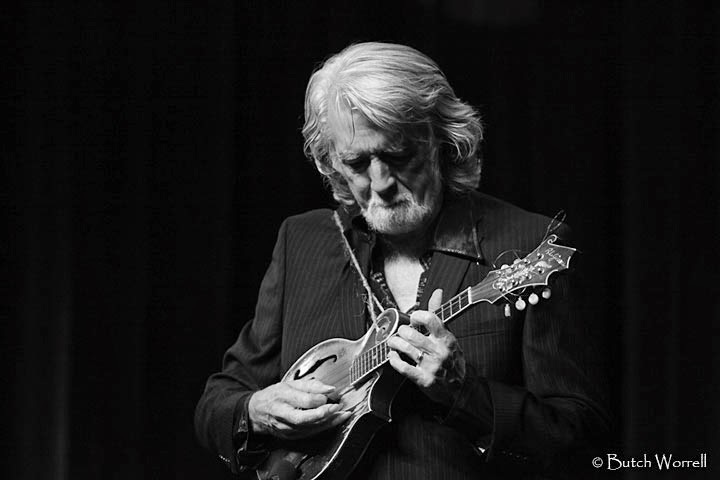 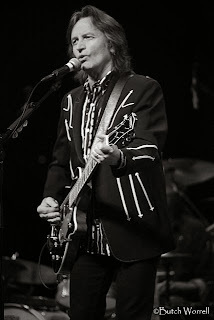 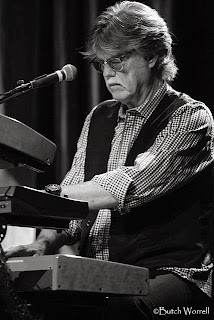 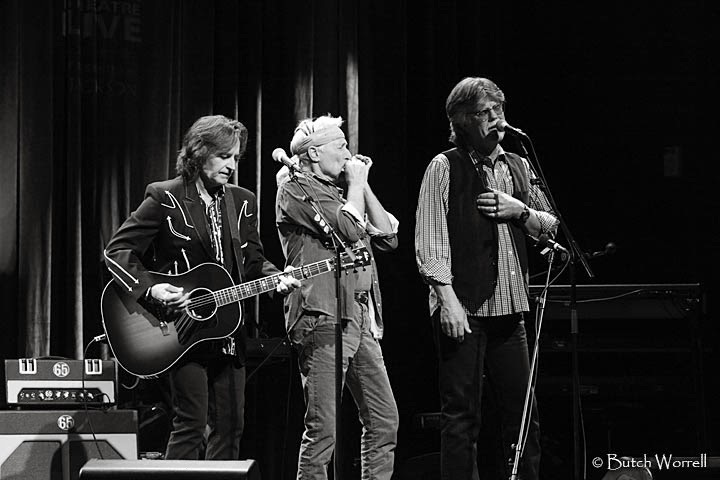 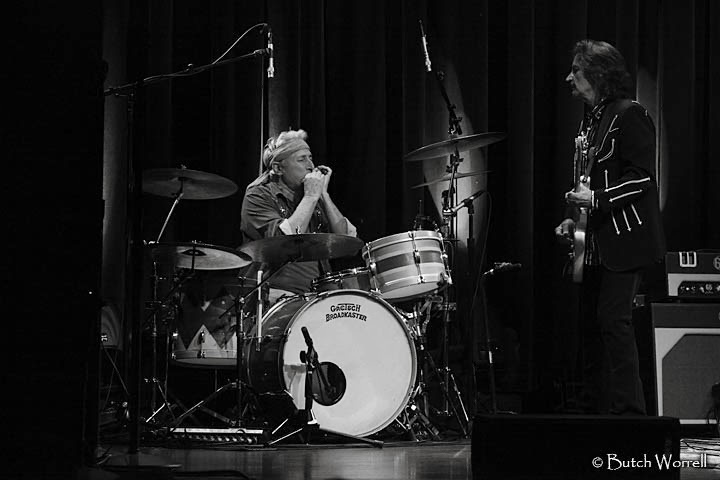 The Nitty Gritty Dirt Band opened their current tour with a show at the Franklin Theatre last night. 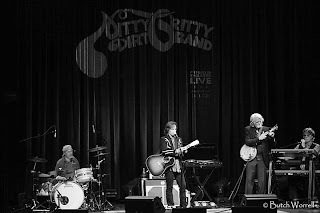 This band has been playing since they were formed in Long Beach, CA in 1966. 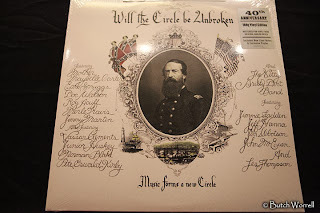 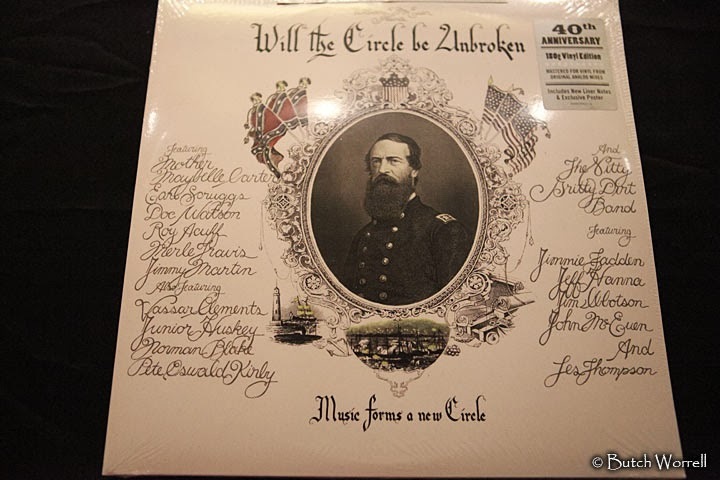 This year marks the 40th anniversary of their influential award winning “Will the Circle be Unbroken” album. 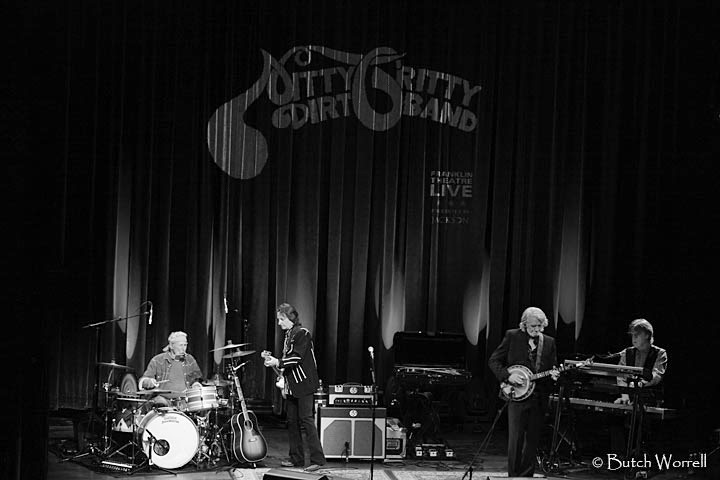 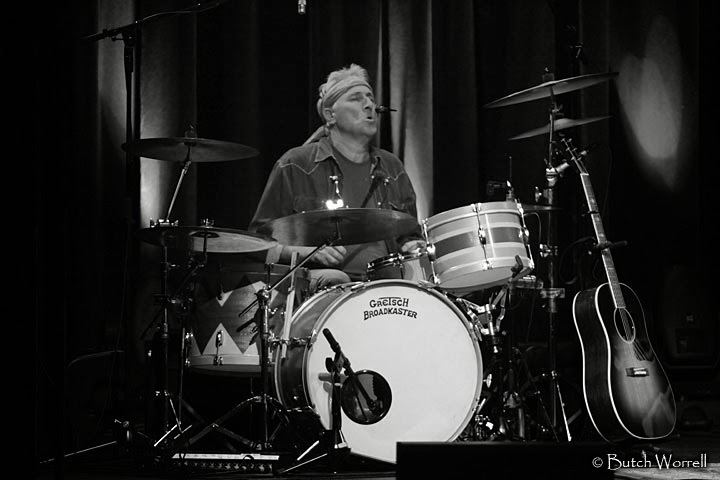 They have played/recorded with a wide range of Musicians…from Mother Mable Carter to the Grateful Dead. 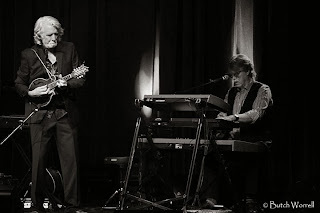 They wowed the audience, the highlight being “Mr. 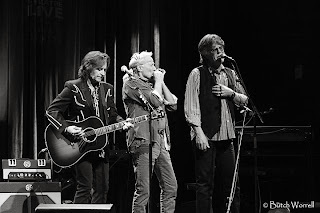 Bojangles”, which had the fans (including your correspondent) singing along. 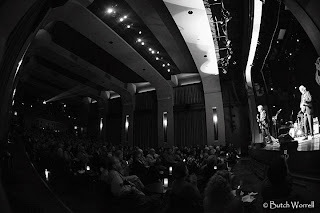 Standing ovations were the norm. 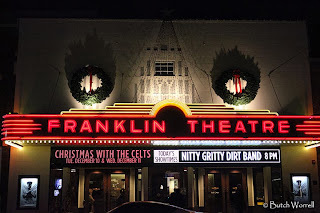 A great night at the Franklin, just one of many to come for them.